Here's where Man United lost the UCL battle to PSG: Agree? 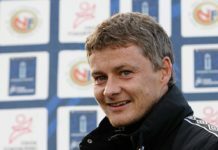 Man United suffered their first defeat under the reign of Ole Gunnar Solskjaer this week when PSG outclassed them 2-0. The Parisian outfit were by the far the better team on the night and it was the first time that Solskjaer’s inexperience was laid bare. Thomas Tuchel was without the likes of Neymar and Edinson Cavani but the former Bundesliga manager set up a perfectly shaped team which neutralised almost any threat from the home side. And now speaking after the match, former manager Arsene Wenger has revealed the one mistake that cost Man United the game. ‘In the Champions League it is an important thing that you cannot be dominated in midfield and the whole evening Man United were dominated in midfield,’ Wenger explained on beIN SPORTS(as reported by the Metro). ‘Paris Saint-Germain played with five midfielders and they never lost the ball. ‘Manchester United could never win the ball back and when they had the ball they lost it very quickly because Paris Saint-Germain dominated the midfield to win the ball back. ‘And they lost the battle there, in midfield. When you play at home and you cannot keep the ball, you’re always in trouble and that’s what happened. ‘The difference technically, and speed of understanding of the game, between the two teams, was huge and became bigger as the game went on. Man United will now be without Paul Pogba in the second leg after he picked a red card meaning the problems in midfield will only worsen for the Norwegian manager. Read: Arsene Wenger reveals why ‘this’ player is churning out average performances at Man United. Read: Will Martial and Jesse Lingard feature vs Chelsea in the FA Cup next week? 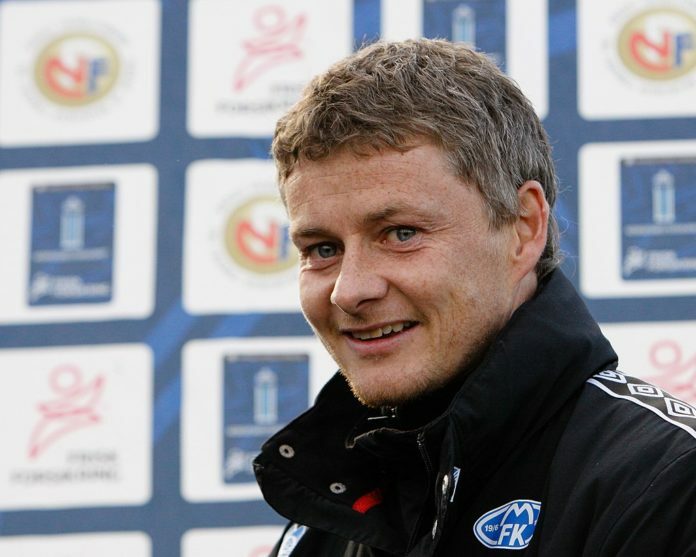 Read: ‘This’ former Man United man has a new job and the Old Trafford fans will not like it. Previous articleArsene Wenger reveals why ‘this’ player is churning out average performances at Man United: Agree? 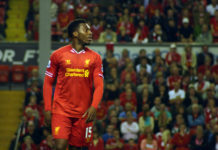 Next articleWhen will ‘this’ injury hit player return back to full fitness for Liverpool? Has the appointment of Ole Solskjaer really been a bad decision by Ed Woodward? 4-3-3 Liverpool’s predicted line-up vs Porto: Klopp to make a number of changes?